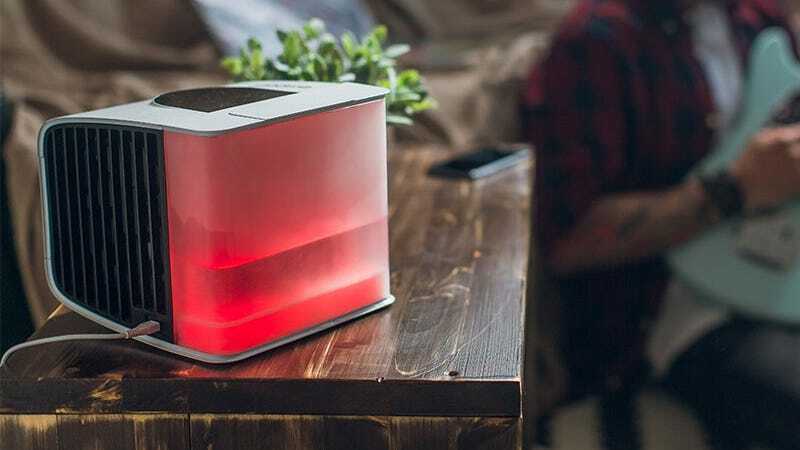 The evaSMART Smart Personal Air Conditioner can cool a space up to 42 square feet, is small enough to fit on your desk, and can be controlled from your smartphone or compatible smart home system. It’s a great alternative to more expensive smart climate control systems, and you can get one today for 25% off, just $192. Learn more here.